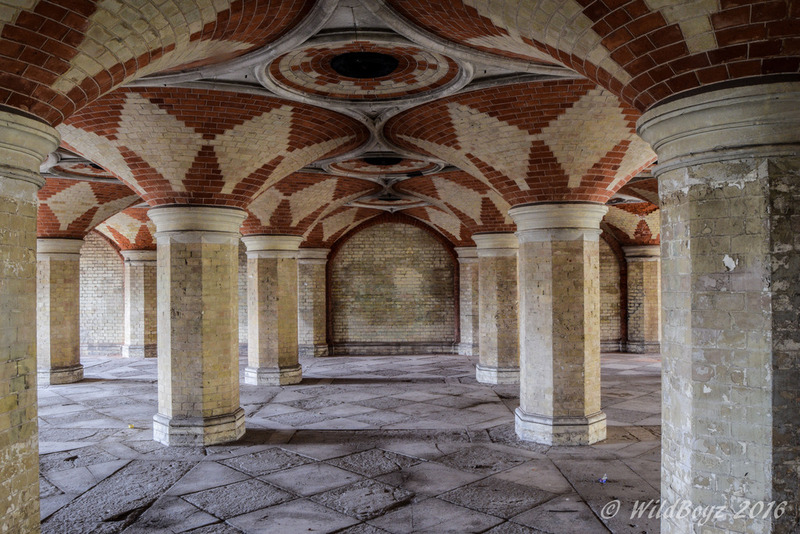 The Grade II Crystal Palace subway is a former Victorian relic that lies beneath the A212. 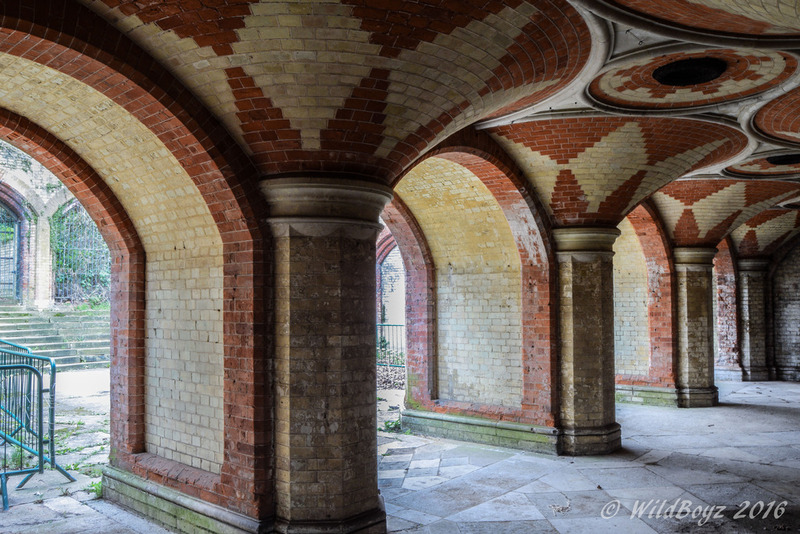 The arched subway, which led from the High Level line and station into the centre transept of The Crystal Palace, opened two days before Christmas day, in 1865. 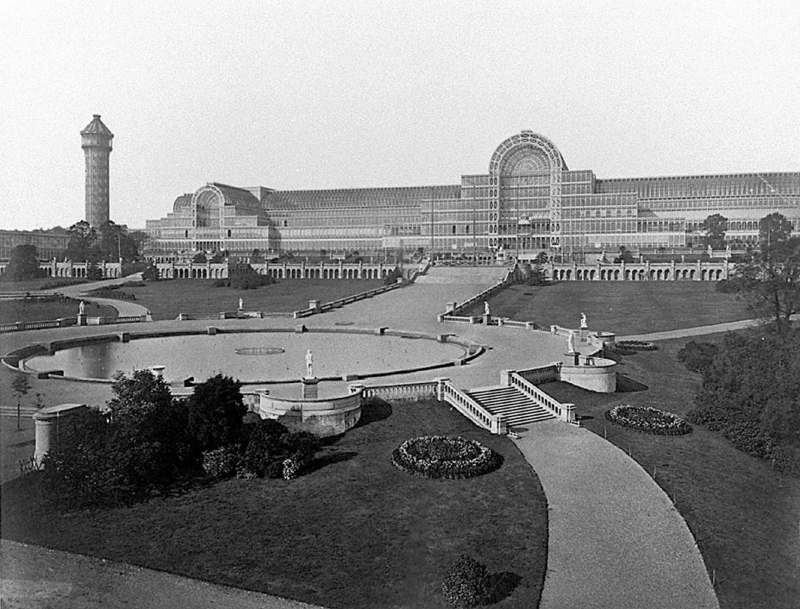 Constructed out of plate-glass and cast-iron, The Crystal Palace was originally situated in Hyde Park to house the Great Exhibition of 1851. 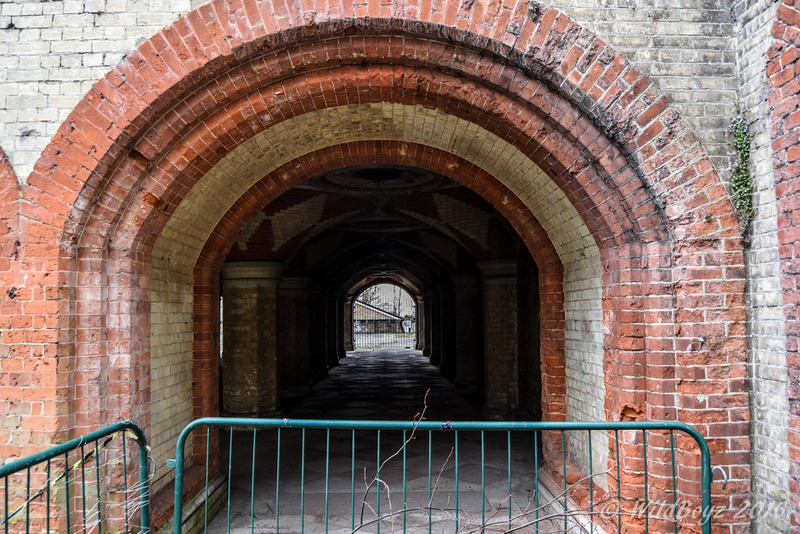 The building was rebuilt in a larger and more elaborate form on Penge Common, near Sydenham Hill – an affluent area of London at the time. 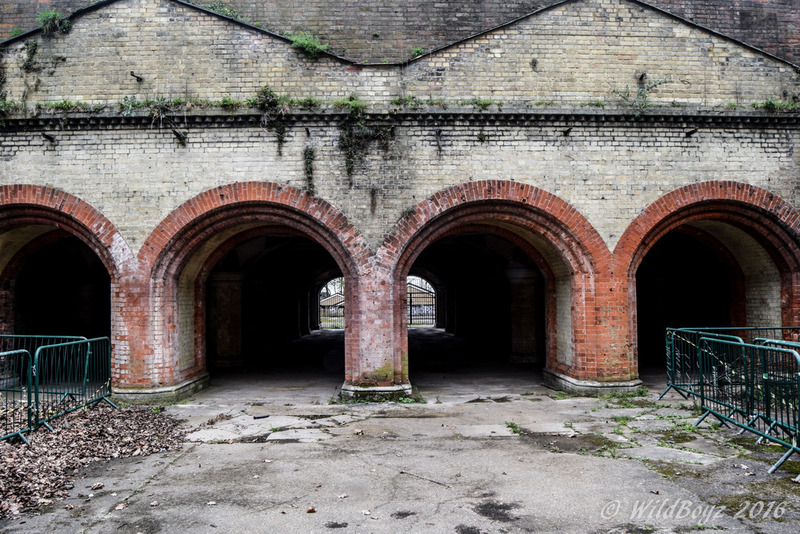 At the time the development, which comprised of 4,000 tons of iron, cost £150,000 (approximately £2 million today); this was an incredible amount of money in the 1800s. A second building, known as The Garden Palace which was based on the same design, was also constructed in Sydney in 1879. 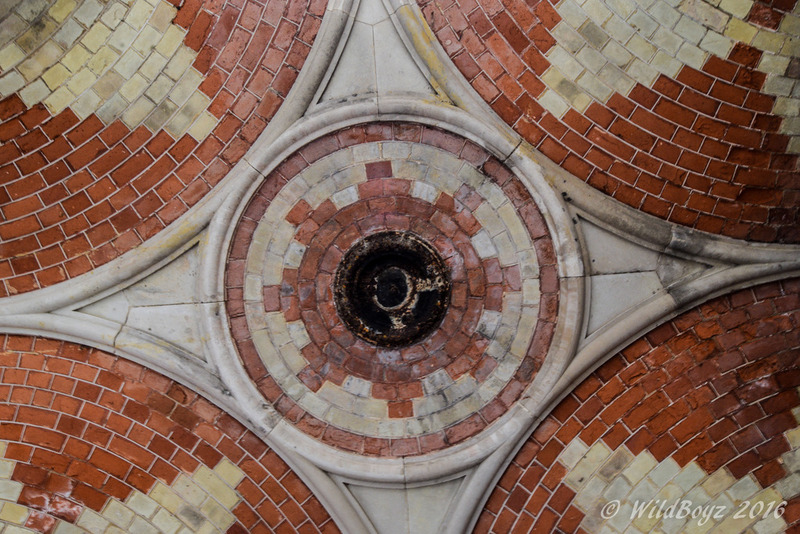 By the 1890s the popularity of the Palace had deteriorated considerably; it was purported that the condition of the building gave it the ‘appearance of a downtown market’. Bankruptcy was declared in 1911 and possession of the building passed through the hands of the Earl of Plymouth, until the 1920s when a public subscription purchased the Palace on behalf of the nation. Under the guidance of Sir Henry Buckland, Crystal Palace was restored to its former glory and it began to attract visitors once again. Nevertheless, despite the effort that went into the refurbishment, on the 30th November 1936 a catastrophic fire destroyed the entire building. It was reported that the fire started following an explosion in the woman’s cloakroom. Although over 400 firefighters arrived on the scene, they were unable to extinguish the ravaging fire. A few hours after it started, the entire building burnt down; all that was left standing were two water towers. These were later demolished. Somewhat ironically, The Garden Palace in Sydney was also destroyed by fire in September 1882; the only remnants of it that remain today are the sandstone gateposts and wrought iron gates. With Crystal Palace’s destruction, traffic on the High Level line quickly declined. 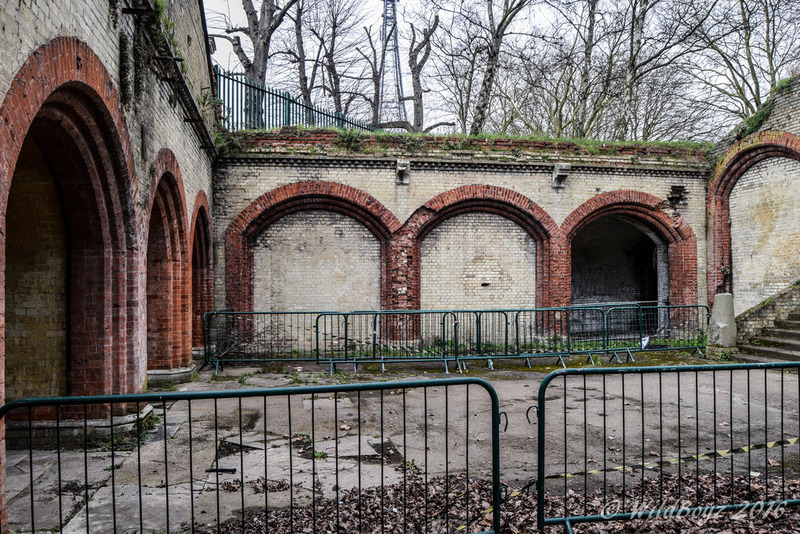 However, the line was used during World War II as people used the former subway as an air raid shelter. 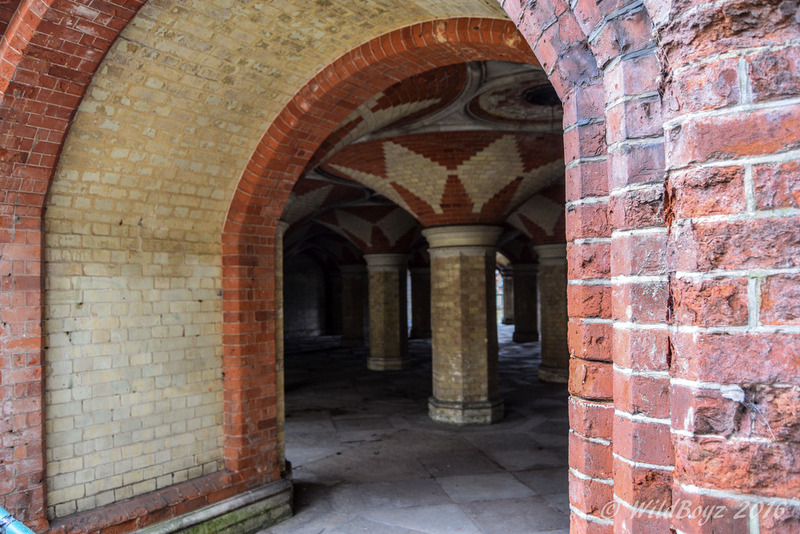 The subway was fitted with 190 bunkbeds and chemical toilets. 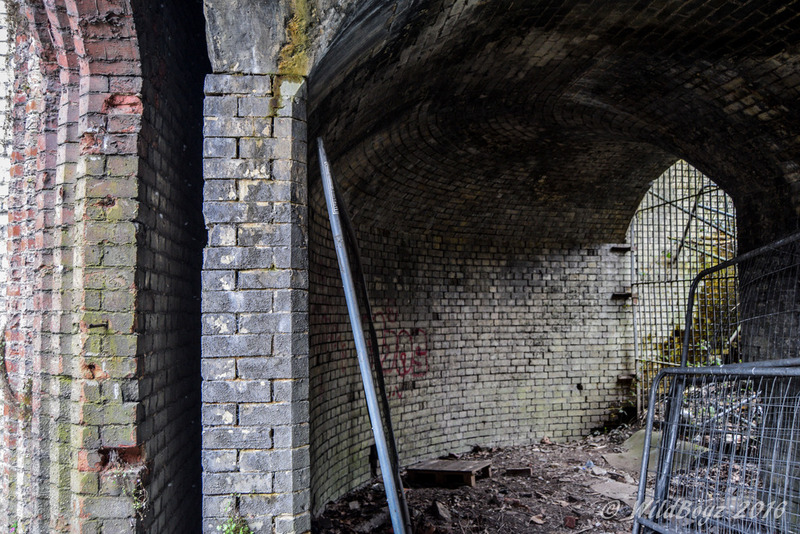 After the way, the High Level line was repaired following bomb damage, but the continuing decline in the number of passengers using led to its permanent closure in 1954. 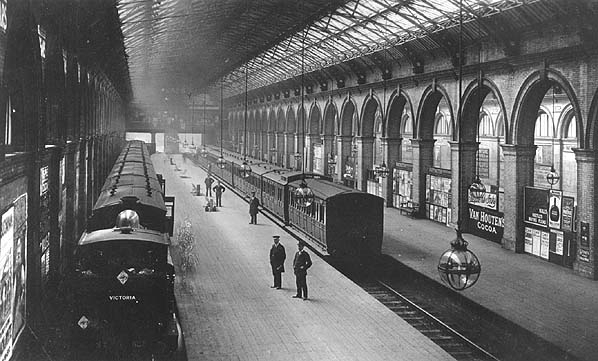 The station was demolished in 1961, and the old Palace site was redeveloped into housing in the 1970s. 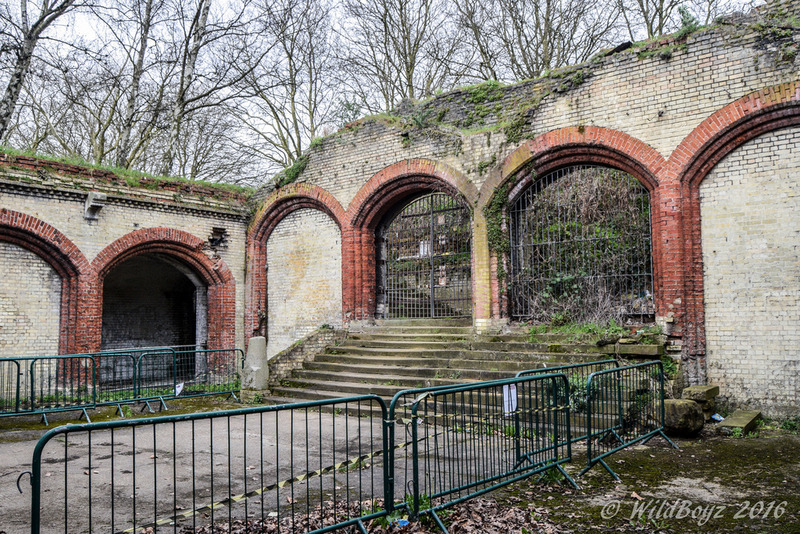 The subway, which manage to survive both the fire and demolition, still remains today. 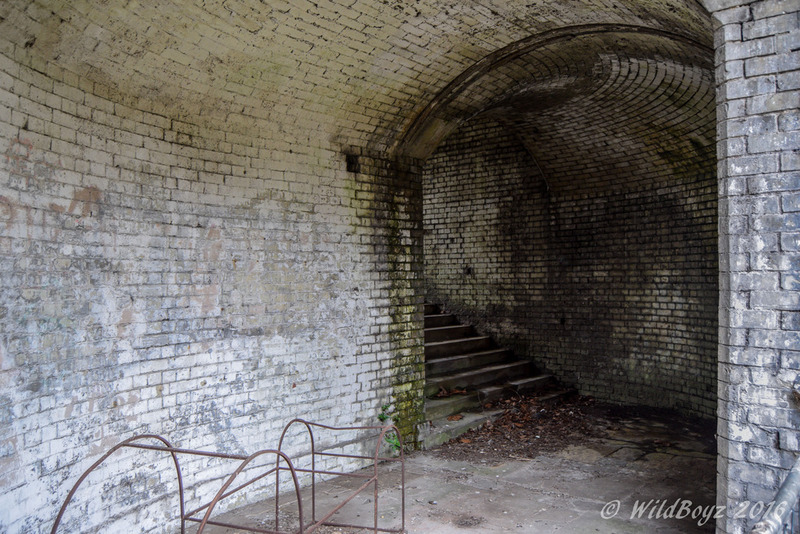 During the 1960s the old subway was popular among children as the old wooden steps were still in situ, meaning it quickly became a playground. 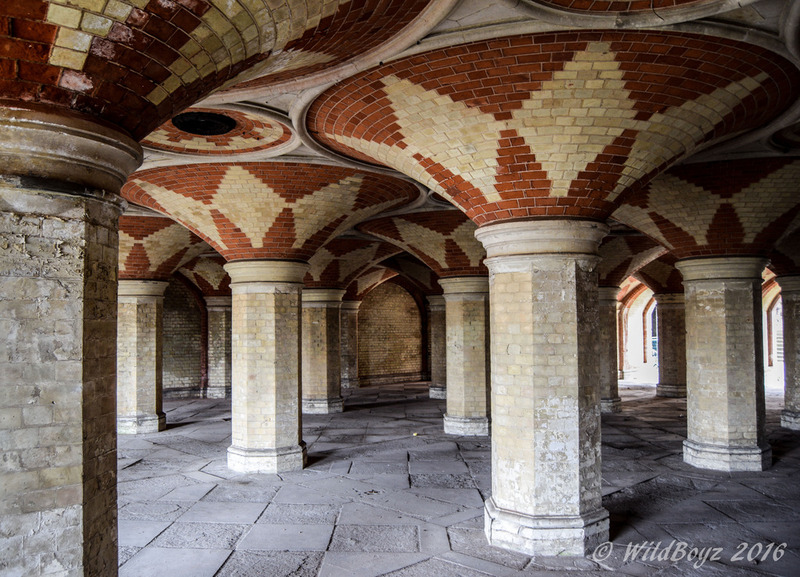 By the late 1970s the subway was home to ‘Subway Superdays’, a society that organised cultural and educational days. The subway was finally closed to the public, except the occasional open day, in the 1990s, due to health and safety concerns. 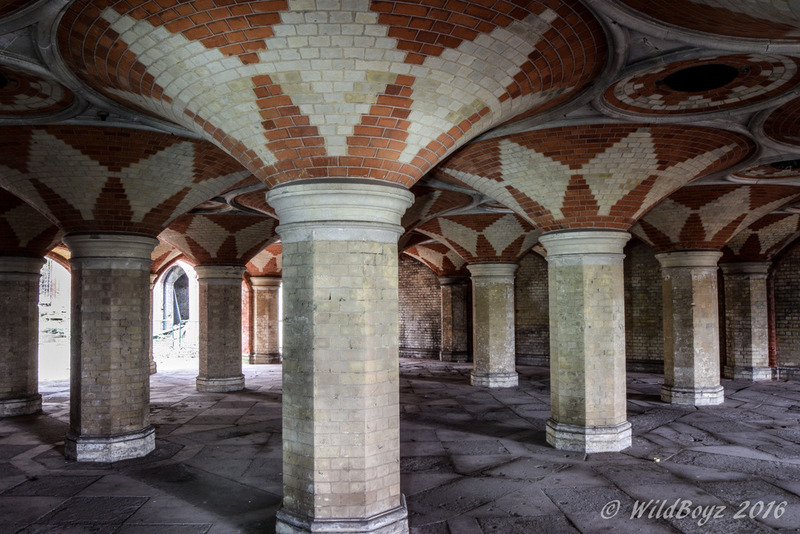 Presently, the Friends of Crystal Palace Subway aim to reopen the Grade II listed small underground space, for community use. 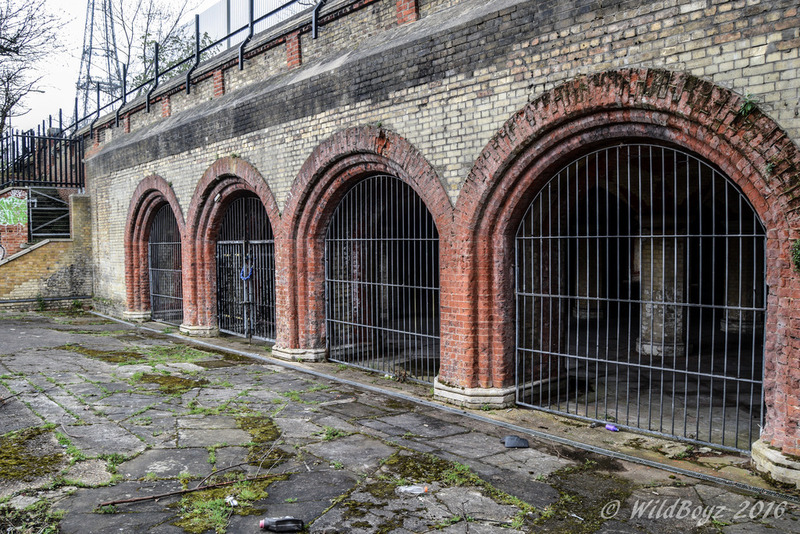 Most recently, the FCPS received planning permission from the Council to reinstate a gate on the Southwark side of the Parade. After spending the night in London, we set off bright and early with good intentions for the day ahead. 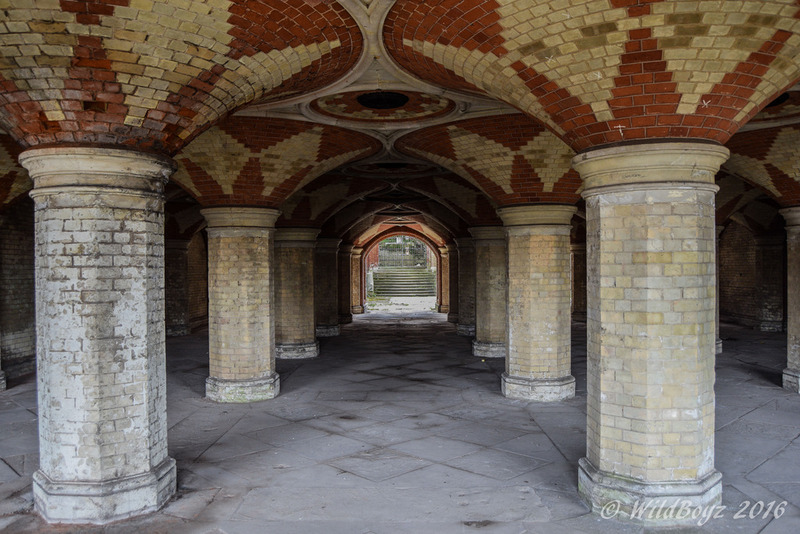 The old Crystal Palace subway was at the top of our list, because it looked pretty unique and there are rumours it will be reopened to the public very soon. For some reason, there seems to be less enjoyment in being able to see something that’s publically accessible, so we wanted to get it under our belts before we lost the opportunity to see it in all its abandoned glory. When we first arrived, access looked to be a bit problematic. It’s surrounded by palisade fencing, but that isn’t the main problem; after that there’s a rather large drop into the subway and we couldn’t see any obvious way of getting down there. You would think we’d have anticipated that, given it is a subway after all, but we didn’t. For a brief moment we discussed amongst ourselves how prepared we’d been, because we’d had the foresight to bring along a rope with us on this trip; however, we also made note that the rope was back in the car, on the other side of London. At first, we were going to have a crack at climbing down into the old courtyard but, because there was a park keeper nearby who probably would have seen us, we re-reconsidered this idea. Ten minutes later, after some quick thinking and waiting for the crowd next to a nearby bus stop to clear a little, we found ourselves stood outside the main gates of the subway. It looked spectacular inside, much better than all the photographs we’ve seen of the place; ours don’t do it much justice either mind, it’s one of those places you have to actually visit to experience it fully. Stood outside the locked gates still didn’t get us in, though, and the gap in the gates was tight. For those of us who don’t seem to eat, it was piss easy; for the rest of us, we had to strip down a bit and crack out a few hundred push up to shed a few inches off the waistline. Breathing in deeply was crucial… And not breathing out again midway through the bars was even more important! But, as anyone who’s ever squeezed through a tight hole will know, once the shoulders are through the rest is plain sailing. 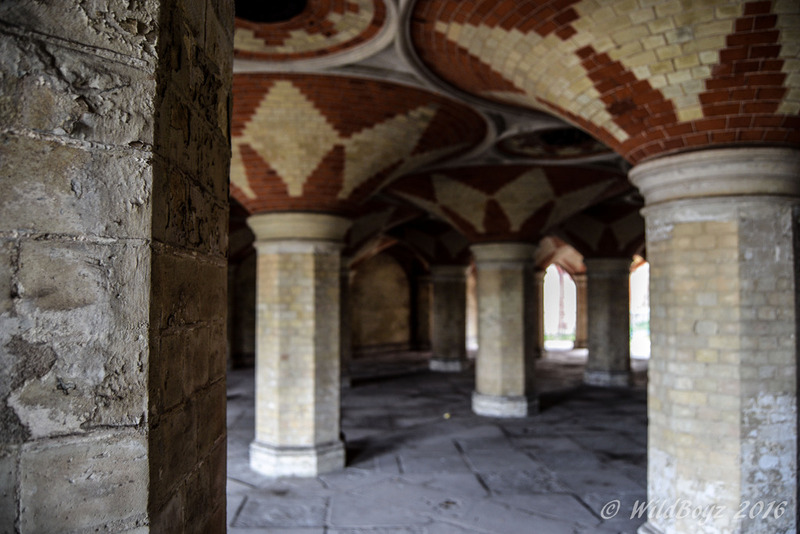 Gasping for air, we dropped into the old subway, and took in our surroundings. 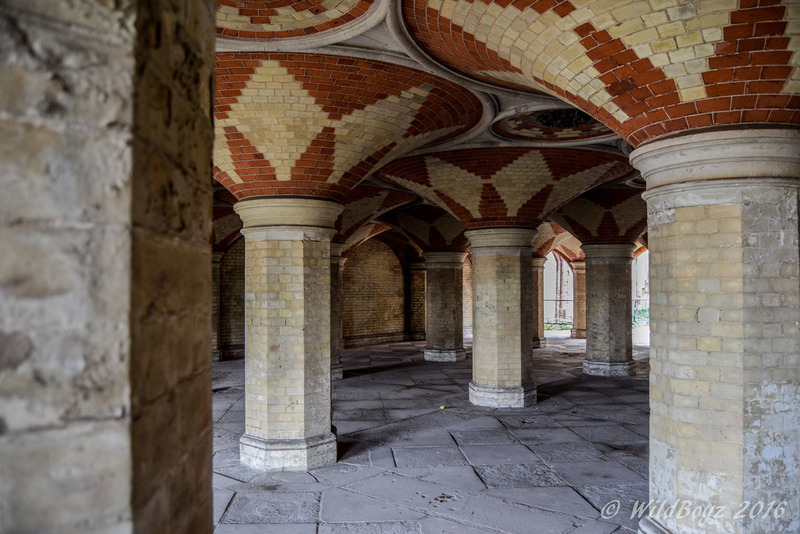 Inside, with the uniquely shaped pillars, patterned stone floor and red and cream brickwork, the atmosphere is phenomenal – if it wasn’t for the A212 above, it would feel like you’ve stepped into a different world. Explored with Ford Mayhem, Meek-Kune-Do and Husky. Ah...read about this place. Good on you getting in. Fab pictures too. Great report and pics of a truly pretty place, that should really be on show to everyone. Cheers Completely agree, hopefully one day it will be. 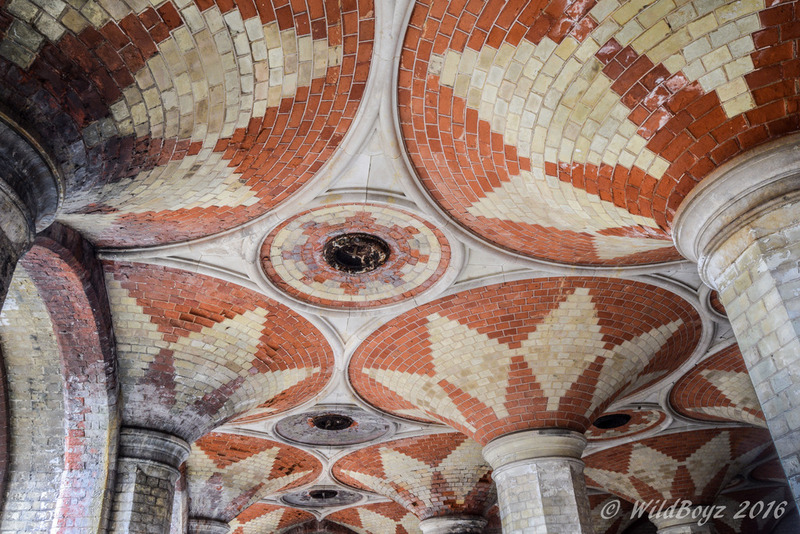 that looks sick, so its relatively easy to enter the subway? No, it wasn't easy. Apparently it's even more difficult to get into now too. Worth a look at though, you never know your luck. Report - The Crystal Maze - March 2011.